On the occasion of the 10th anniversary of the introduction of korfball into China, the Chinese Sport Ministry and the Chinese Korfball Association honored many that contributed to the development of korfball in the world’s most populous nation. Ben Crum, IKF Senior Advisor, was awarded the title of Honorary Life Coach of the Chinese National Korfball Team. 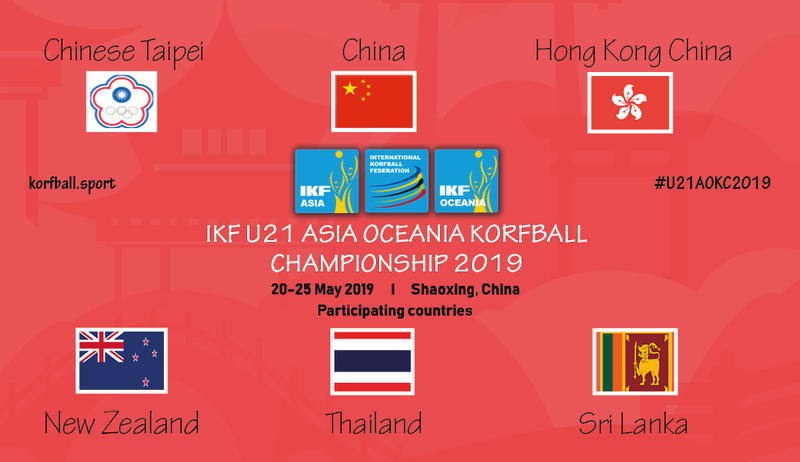 Crum, who was part of the introductory mission in 2004, has conducted over the past decades many coaching courses in China, has coached the national korfball team at the World Championship in 2011 in Shaoxing, and has advised the current coaches Ma and Liu over a long period of time. Crum was touched by the recognition: “This means a lot to me”. Furthermore, awards were presented to the IKF (represented by President Fransoo, who also lead the introductory mission in 2004) and IKF Asia (represented by President Huang, who was also part of the delegation of the introductory mission) for the extensive support over many years and the commitment of both organizations towards the development of korfball in China. In addition, a number of national korfball leaders were recognized, of which the most well-known is Mr Guo Qilin, who arranged the introductory mission and subsequently supported and initiated many korfball activities in China. The event took place in Zhengzhou, where also the 6th national korfball championship was held.